2 Pelt Sheepskin Rug. 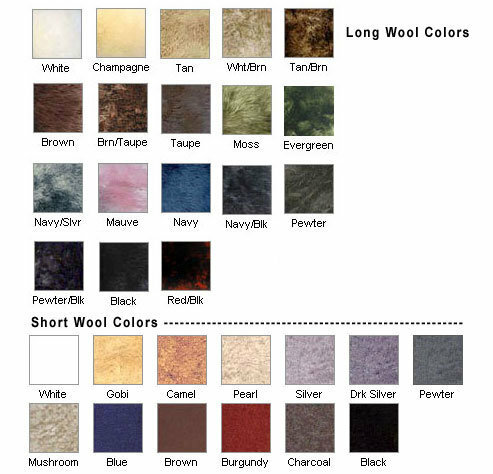 Engel Sheepskin carries a wide variety of plush 100% merino sheepskin pelts. Can be sewn together to form a variety of beautiful shapes such as doubles, quads, octos or any number of sizes. Note: Multi-pelt rugs made by Engel Sheepskin for special orders, may be subject to a restocking fee if returned.